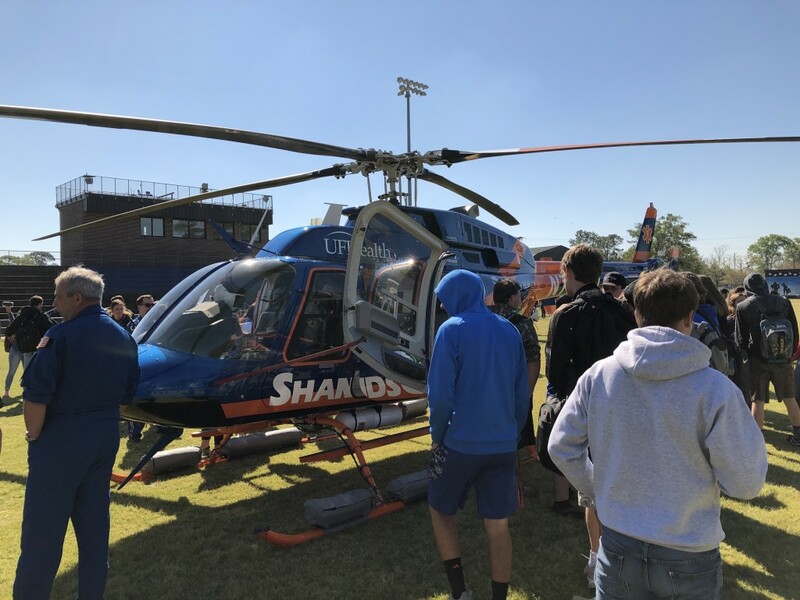 @ JHS- On Wednesday, JHS Students were educated by about a dozen first responders, deputies, and Lifeflight helicopters pilots about the importance of driving without any distractions, including drugs, alcohol, and even phones. 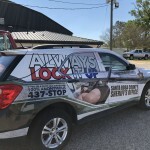 The group spoke to the students about what an accident looks like, how many lives it affects, and the costs associated with driving distracted. 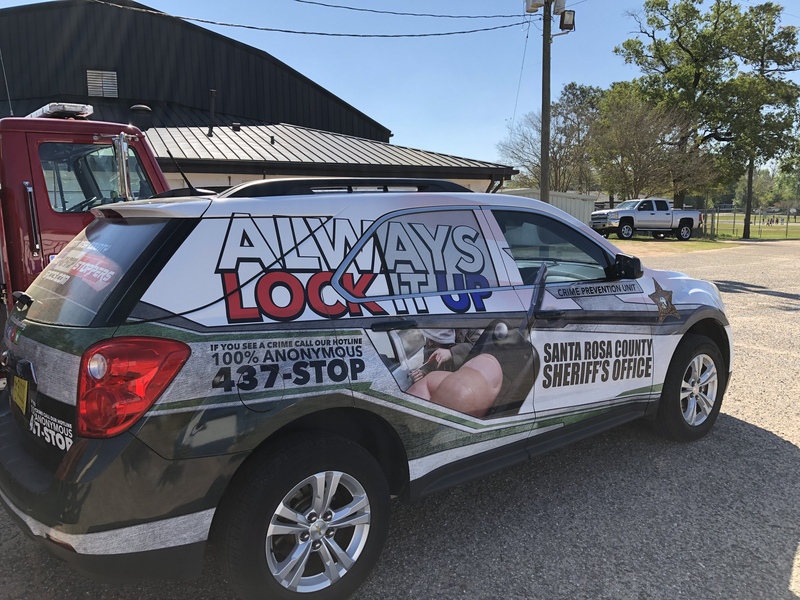 The students watched a video about the process of events of a DUI accident from the time of the accident to the court proceedings of the driver. 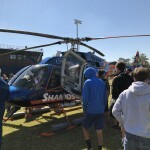 The program concluded with the students being able to view up close the Lifeflight helicopter that landed in the middle of Merle V. North Stadium.